I watched the performers dancing down Main Street of Disney’s Magic Kingdom, spinning in their glittering, satin costumes, smiling with those perfectly lined white teeth and painted lips, and I couldn’t help it. I felt a pang of pity. Oh, they were beautiful and mesmerizing as they sang and danced under the swelling rush of orchestra music and glitter. 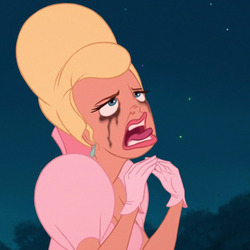 Every little girl wanted to be like those singing princesses. Every boy wanted to be as courageous as those muscled, grinning heroes. Their exuberant performances drew everyone’s attention as the crush of people applauded and whistled their approval. Oh, but I forgot to mention that this day was hot. Very hot. To a casual observer, these performers were having a ball…unless you got a glimpse of them up close. I did. 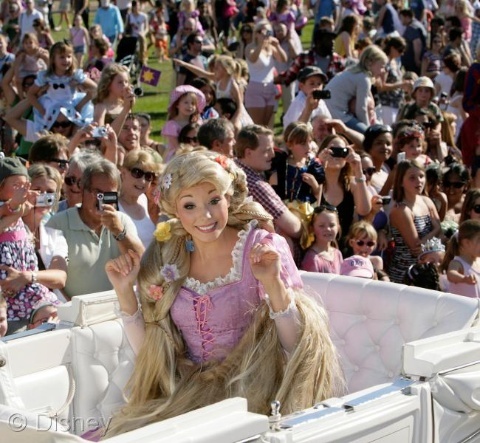 One particular princess danced by, grinning and waving. I was on the edge of the street with a particularly good view as she pranced towards the children at my side. That’s when I saw it: her make up was running in streams down her face. Her mascara was melting, leaving shadowy puddles under her eyes. Even her wig has become askew from the sweat soaking her head. Why, she wasn’t a blonde at all! She was a brunette. Neither was her skin flawlessly smooth, but freckled and splotched from the heat. Her eyes met mine and I saw a flicker of something akin to exhaustion. Weariness. But as soon as the glimmer appeared, it was snuffed out, safely tucked back into hiding beneath the mask of a carefree princess. I instantly felt a tug of sympathy. Memories of my time in college working for my performance degree assaulted me…the fatigue, the demands. Performance after performance, hour after hour, day after day. No room for mistakes despite weather, illness or circumstances. As I watched a tiny glimmer of her mask crack, what truly hurt my heart was the knowledge that I’ve been there on a deeper level as well, and it’s far more devastating than dancing in the scorching Florida sun. It’s the charade of trying to be a perfect Christian. Always smile. Hide the pain. Do what anyone asks of you. Win their approval. If they are happy with you, they’ll never see what a mess you are inside. They’ll never know about that addiction or secret shame. Do more. Be more. You can’t mess up. If you do, you’ll lose their respect, approval and, worst of all, their love. So instead of letting folks see us and know us in all our mess, we cover up our flaws and our need to be loved with a cloak of Christianity. Just serve. Smile. Pretend. Sing and dance. 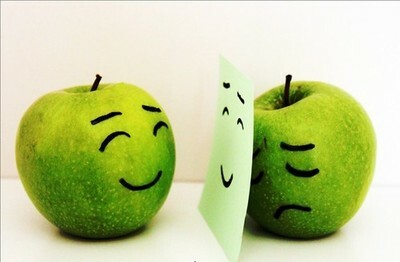 Yet too many of us are miserable inside, desperate to shed our costumes and pretense. It’s all about making people think we are something other than we truly are. At best, it’s play acting. A charade. At worst, it’s nothing less than living a lie. Hypocrisy. Deception. How many of us are play-acting our walk with God, trying to pretend like we have it together but are a trembling, resentful bundle of brokenness inside? How many of us think that if people saw who we truly are, they could never love us? How many of us are exhausted from trying to get people’s approval to fill that aching void inside? Sometimes our busyness and perfectly executed activities, our lying smiles and the furor of pretending generates a heat so hot, our masterful application of thick make up runs in rivets of sweat, stripping away the rosy cheeks to reveal the pale flesh beneath. The mask melts and runs. Stated another way, there are only two options with perfectionism—constantly do more, spinning like an exhausted hamster on the proverbial wheel, or crack from the strain of being something you’re not. I get it. I really do. I’ve always known God loves me unconditionally, but people? That’s a whole other issue. People are fickle, mean, wishy-washy, demanding and unfair. Which begs the question…why are so many of us killing ourselves to be perfect, in order to win the conditional approval of people who are just as messy as we are? I think many of us confuse approval with love. 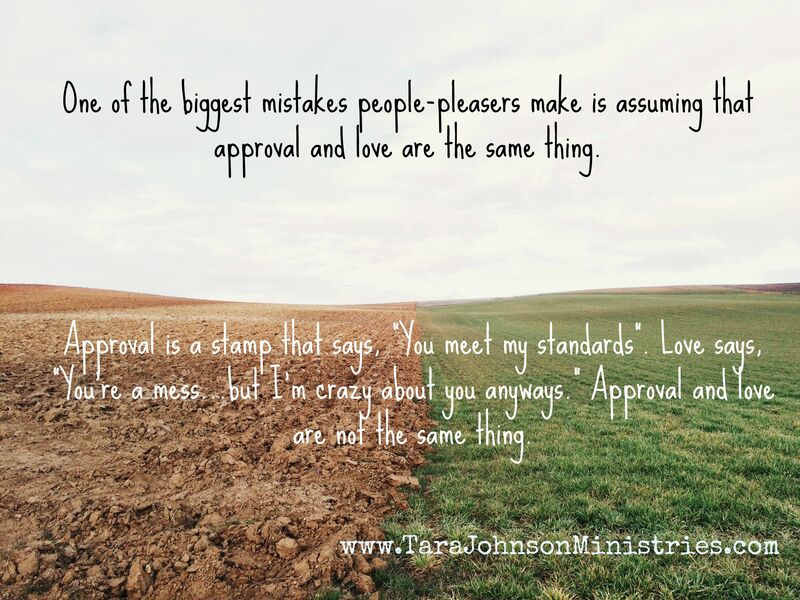 Approval is a stamp given by someone else that says, “You meet my expectations.” Love says, “You’re a broken mess but I love you anyways.” They are polar opposites. When we finally stop trying to be something we’re not and focus on pleasing the only One who matters (Jesus Christ), He comes and gently wipes away all that makeup we’ve tried so desperately to hide behind. Those crushing, suffocating demands fall away and we finally taste freedom for the first time. No more masks. No more pretending. The acceptance of One who loves you exactly as you are is like being cut free from dragging around two hundred pounds of iron chains. The burden is light. Trying to be perfect to win man’s approval snaps those chains right back onto your body. Anytime we replace God in our lives for a poor substitute, we suffer. Period. 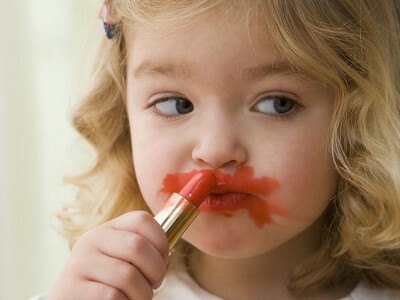 Don’t be afraid to wipe off your make-up. There’s a pretty awesome person underneath. Jesus must have thought so as well. After all, He came to redeem you and has a distinct plan for your life…a plan that didn’t include you trying to be something or someone you’re not. He loves you, imperfections and all. 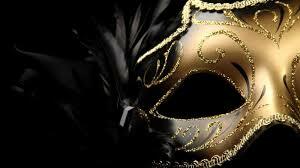 Do you feel like you often wear a mask? In what areas do you think people pretend that they ‘have it all together’? What do you think is the worst thing about perfectionism? Hopefully those brave cast members get a chance to rest immediately after the performance. Just like Jesus invites us to give Him our burdens. Thankfully, we don’t have to wear the makeup forever. Great post, my friend.